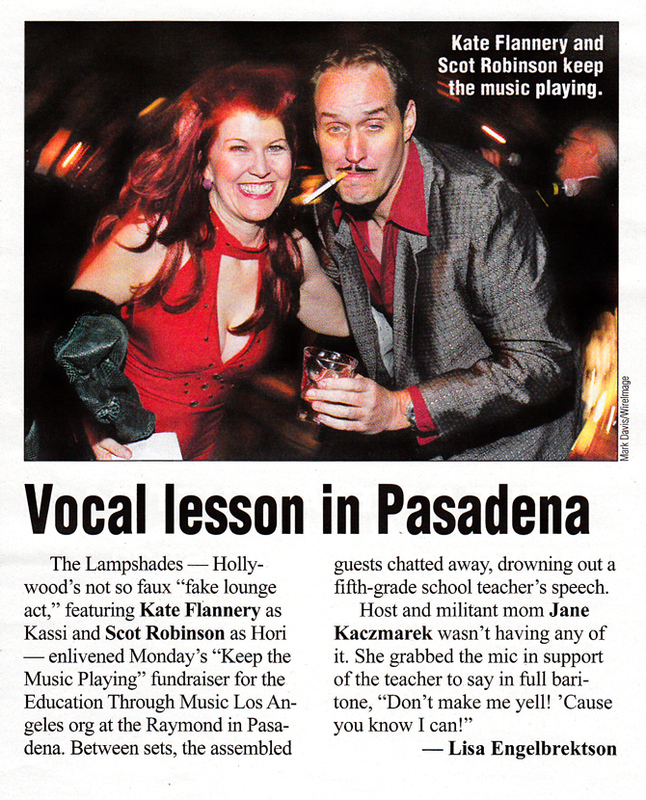 The Lampshades featured in Variety! We got a little love from Variety magazine today. They mention a bit about the “Keep the Music Playing” fundraiser for the Education Through Music Los Angeles Org at the Raymond in Pasadena.